- This is probably the most common cause of consumer debt. Instead of using a credit card as an alternative method of accessing our money, we use it to expand our spending capacity. In a nutshell, it means we are spending more than we bring in. How do we avoid it? It's easy! Only spend what you have. If you're using your credit card, ensure every last cent you spend is already in your bank account. - Missed payments mean late fees and can even lead to your account being sent to collections, where interest will pile up on you. Before you know it, you're in more debt than you can handle. How to avoid this? It goes without saying, but make your payments on time! One easy way to prevent forgetting is to set a reminder on your smartphone. Another is to set up automatic payments on specific days, that way you can relax, knowing you'll never miss a payment again. - Whether you've lost your job or your car needs repairs, an emergency can send our finances into a tailspin. How do we avoid this? Save an emergency fund. Make it about three to six months worth of your financial obligations so that if you do lose your job or your car breaks down, you're still going to be able to make all the payments you need to. - If you're spending more money than you are making, you are living beyond your means. You're living on credit, and there are dangerous ramifications. Bigger and bigger credit card payments and more and more interest, eventually, it snowballs until you can't see the light at the end of the tunnel anymore. How do we avoid this? Again, the answer is obvious. If you don't have the money already in your bank account, don't spend on credit! It's easy to get into the habit of spending other people's money, but it can lead to trouble. Making a budget can help you set limits on your spending. - If your answer to a growing credit card balance is to get another credit card, you're going to find yourself deep in debt in no time. Properly using credit products takes self-control and discipline. How do we avoid this? If your answer to a growing credit card balance is to get another credit card, you're going to find yourself deep in debt in no time. 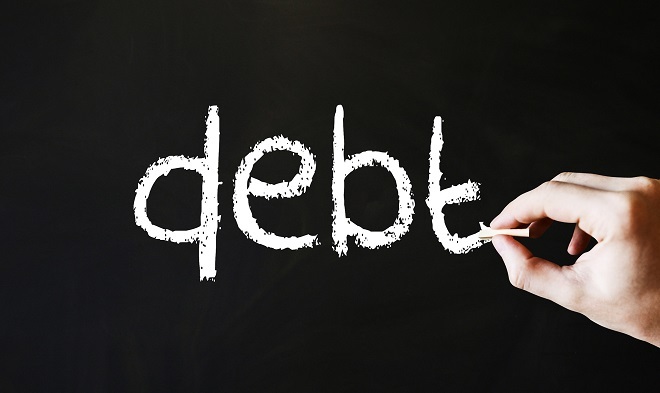 Don't follow the trend in Canada and avoid these common causes of debt. A bright financial future starts with being proactive, and you can start right now! What are some other ways people get into massive debt? Let us know in the comments!